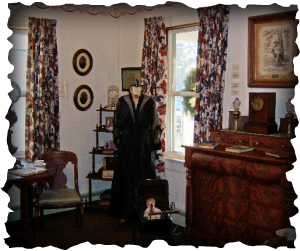 At the opening meeting﻿ of the 1978-197﻿9 season, Mrs.﻿ Ruth Wheeler offered her house to the Historical Society as a permanent home for its possessions. On Nov﻿ember ﻿16, 1978, the Society voted unanimously﻿ to accept this very generous offer. In February, 1979, work was started on re-decorating, and, by June, the home was open for the society's use. The land on which the Wheeler house is located once held an ice house that had been constructed from lumber in the old Beaver Brook School House located on Proctor Hill Road. The ice house was affiliated with the large store nearby located in the Price building. Today, the building known as "The Block" housing apartments stands where the Price Building once stood. 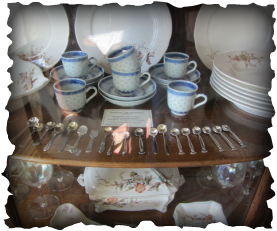 The present day Wheeler House was built to be a temporary store and, in 1914, was purchased by Almond Wheeler and remodeled as a residence. Ruth Hills Wheeler, daughter of James E. and Sarah (Shedd) Hills, was born on the Hills family farm, Pine Hill Road, on April 2, 1889. She earned her B.A. degree from Simmons College, Boston, MA, and her M.A. degree from Boston University. During her career, she was a professor of nutrition at Murray Collage in Illinois, and also Rollins Collage in Florida. She became a dietitian at Massachusetts General Hospital, Boston, followed by service at Memorial and St. Joseph Hospitals in Nashua, New Hampshire. She was a charter member of the Hollis Historical Society and founded the Hollis Girl Scouts. Mrs. Wheeler introduced and taught first aid classes to Hollis firemen. 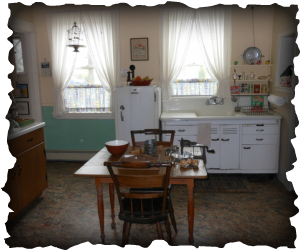 During World War II, she opened her home for volunteer work and served as an occupational therapist at Fort Devens Hospital. 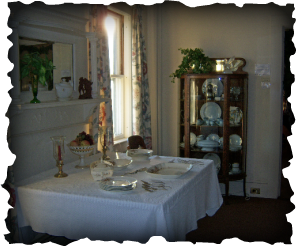 The Wheeler House contains five rooms filled with the society’s collections, including furniture, paintings, china and glassware, interesting smalls, kitchen items, and much more. 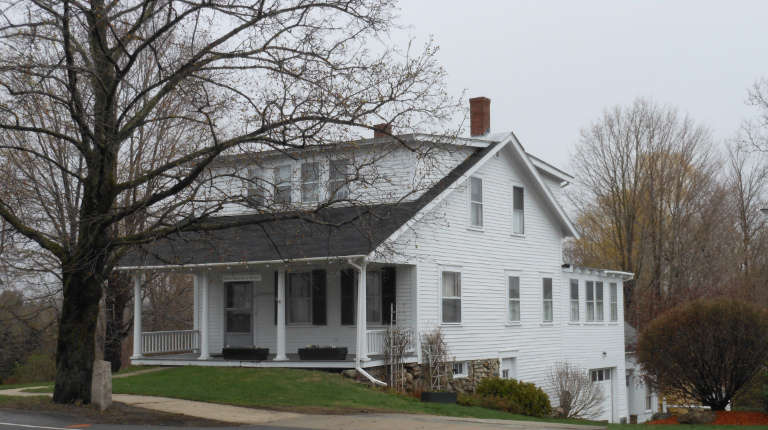 We shall be forever indebted to this celebrated lady who gave of herself to the community and who made a gift of her home to the Hollis Historical Society. 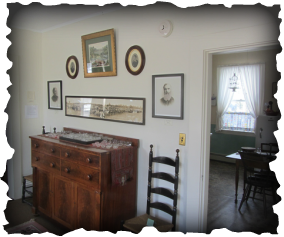 The Wheeler House is open Monday & Wednesday afternoons from 1 to 4PM year-round. Also the first and third Sundays of the month, May through October.